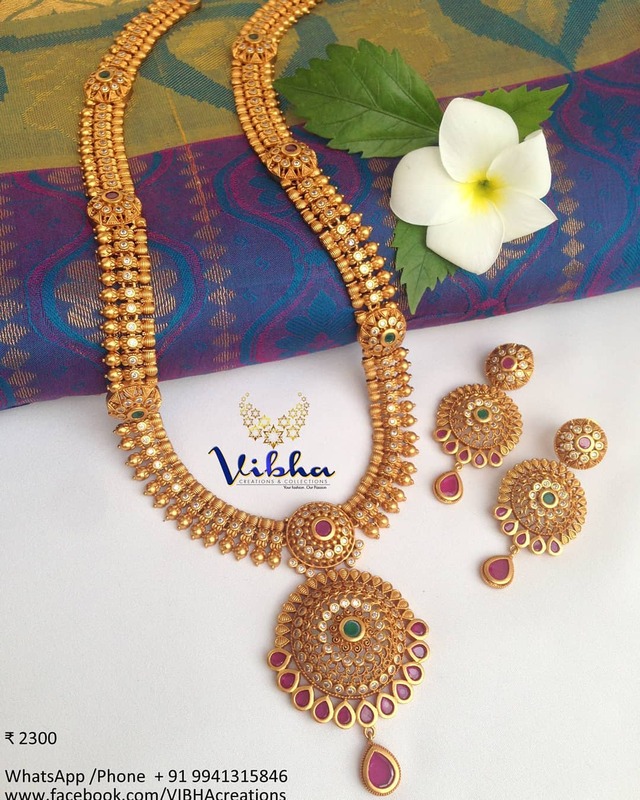 Traditional imitation jewellery never fails to impress a woman around the world. The imitation jewellery is considered as stylish designer jewellery that is adorned by the woman from all walks of life. This is mainly because they are affordable and you can easily try out the different styles that can provide the woman with a different look. 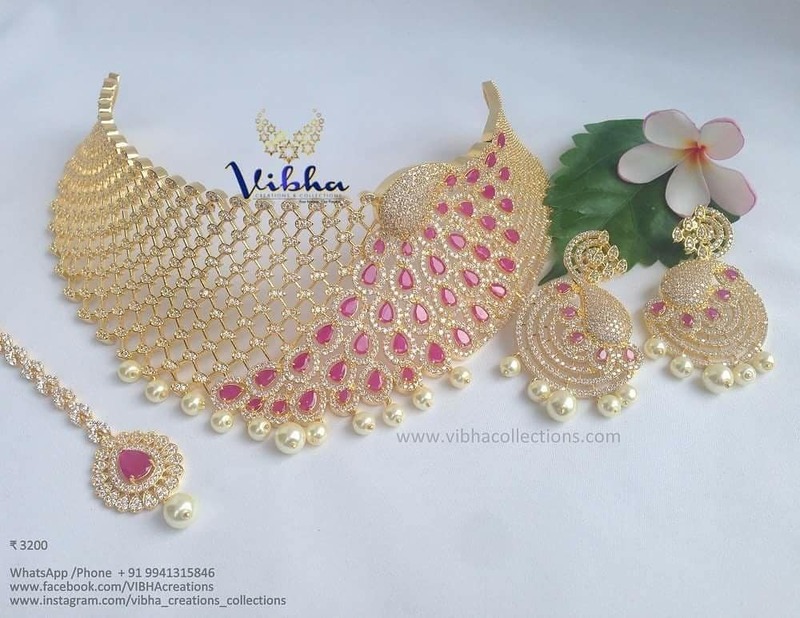 Vibha Creations and Collections is an ocean for such form of jewellery. It is your dream stop for all the trendy yet traditional designs that you ever imagined and all those fascinating pieces that you ever wanted. They offer the intriguingly unique blend of fashion, design, and tradition. They have been in the online jewelry business from four years and is one of the most sought-after brands in the artificial jewelry market. They aim to transport your thoughts immediately within the culture. 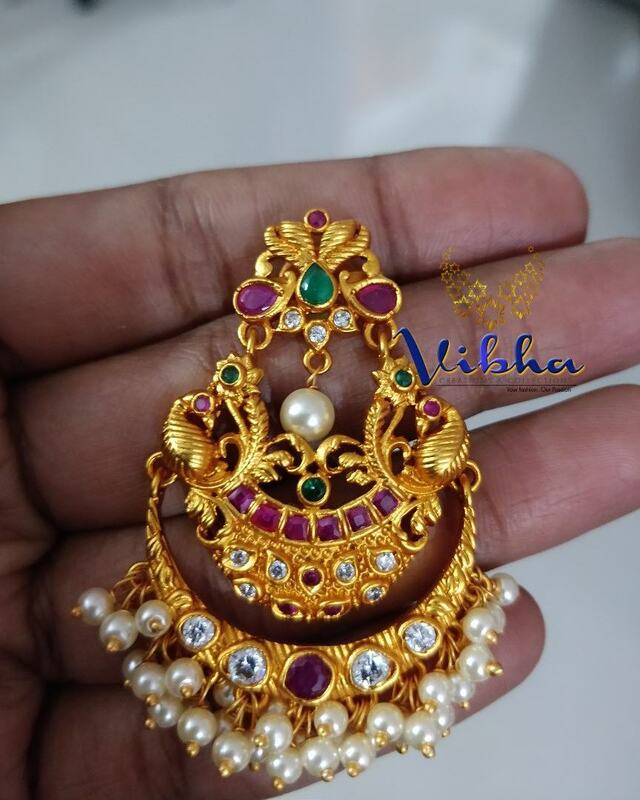 They have successfully introduced the concept of high quality, flawlessly crafted jewellery at an affordable price point in imitation jewellery. They take pride in their commitment to rare and traditional art, craft and creating traditional accessories for its discerning patron. They are the only brand with a versatile line of jewellery, perfect sartorial companions to every woman. No matter what you do, there is always something for you! 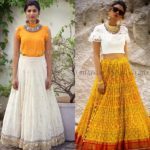 Their bridal collections include stunning designs which are traditional yet trendy. 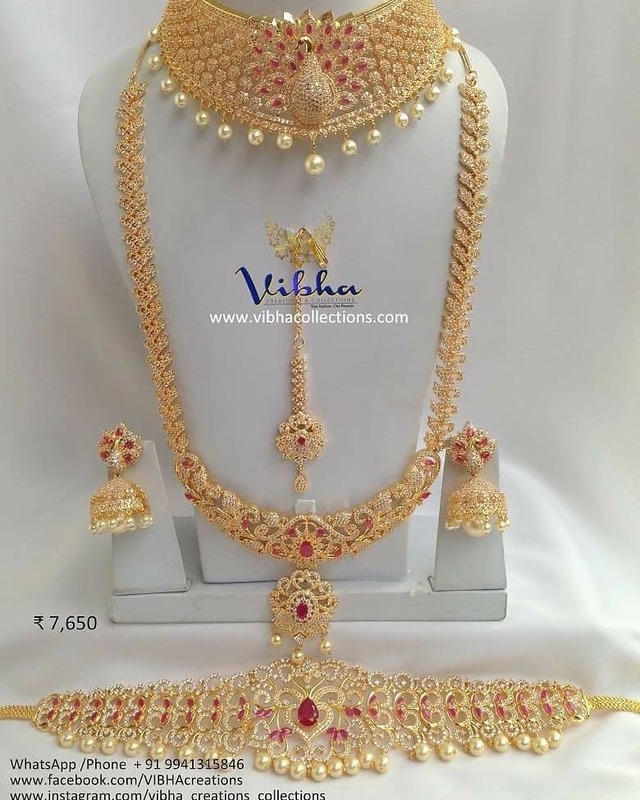 They have antique, kundan, matte, gold plated jewellery to choose from. And if you are someone who doesn’t like that heavy jewellery just like for the bride can go for their semi- bridal collection. 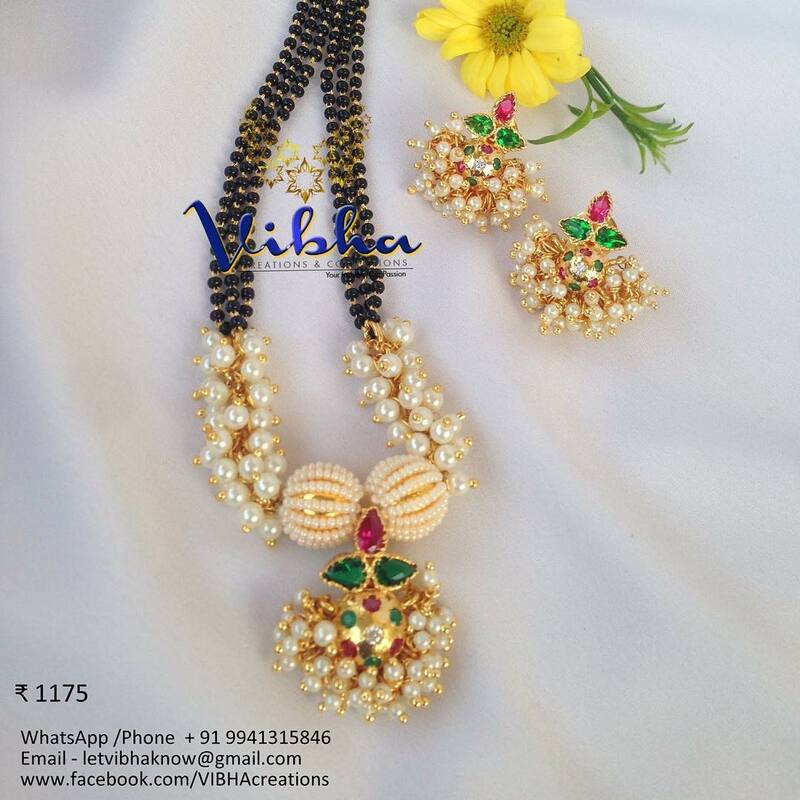 Vibha Creations amazing imitation jewellery designs are unlike anything you have ever seen. Their artistic accessories designs are just mind blowing and are truly unique. 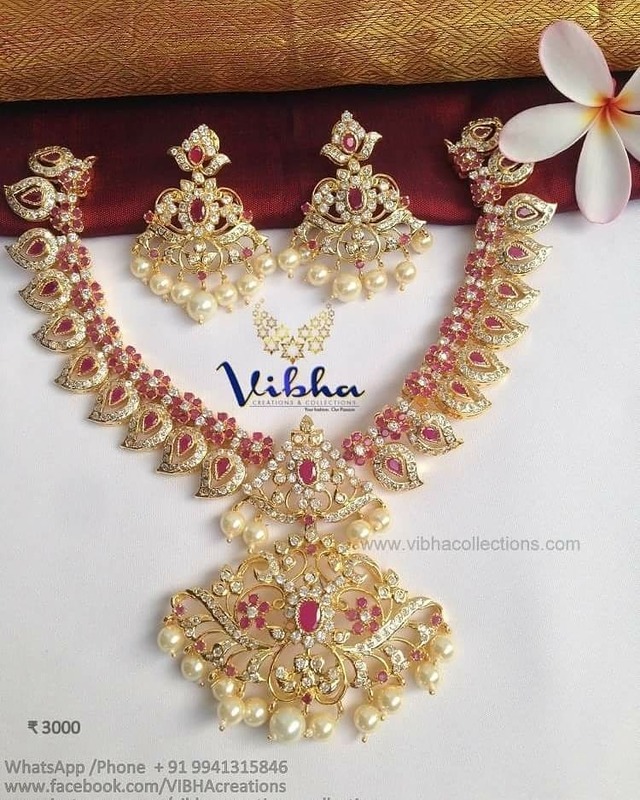 They have a wide range of necklace Each and every necklace has its own elegance and grace with its exotic designs. Each necklace is a masterpiece with breathe taking femine attitude. They are the trendsetter of gold plated choker necklaces. They have one for every occasion. They have sincerely tried to incorporate the unique pieces of every culture within the country and the same you can feel in their stunning earrings. Even the price range is so affordable. They take care of everyone’s choice. So they provide earrings in matte finish and some antique designs. There are some earrings which are inspired from Goddess Lakshmi and looks perfect for the festive season. 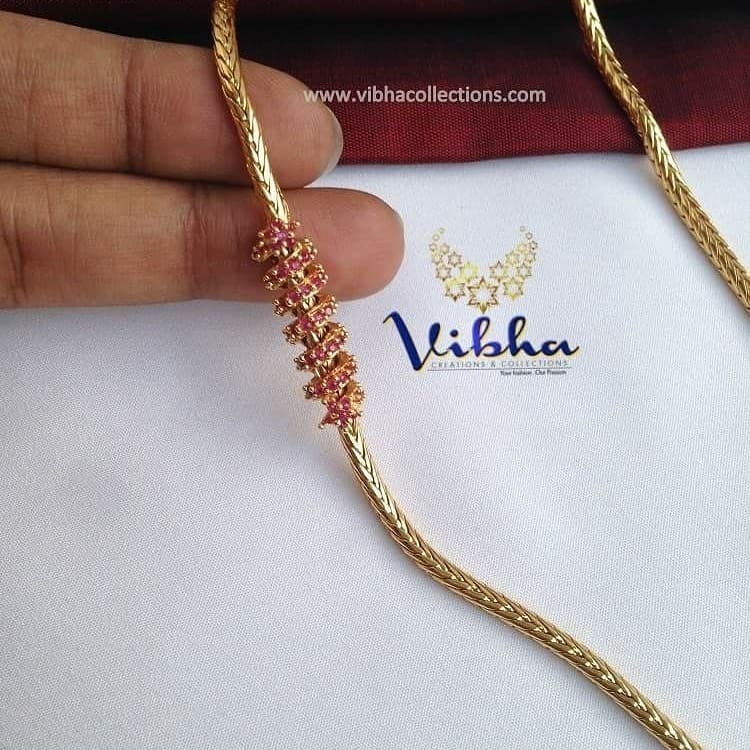 Their mangalsutra designs through the healthy long process of understanding the culture behind it. The traditional blackbeads mangalsutra which is worn by Hindu woman is a holy sign of marriage. 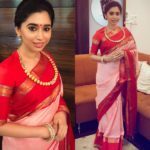 With the impressive array of mangalsutra that are high on fashion, there online store is the best destination for buying eye-catching mangalsutra. There is always a beauty in simplicity. 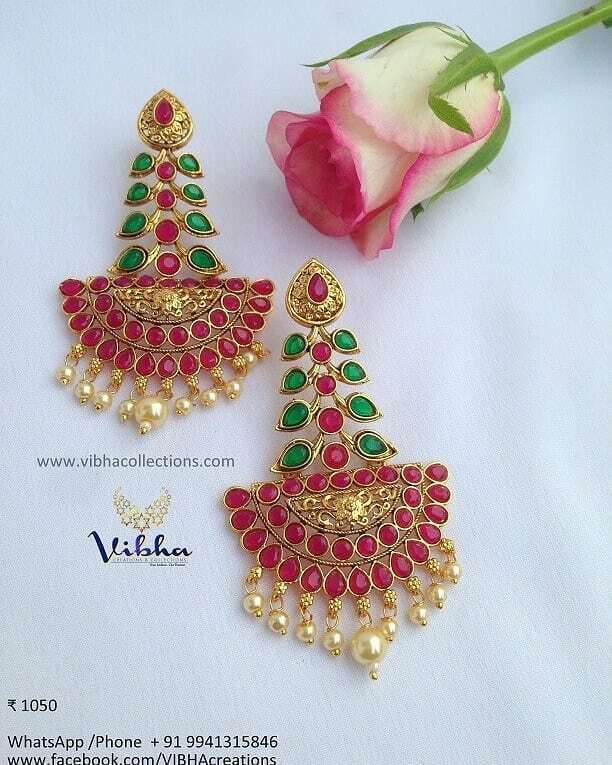 Gorgeous pendants are easily available at Vibha Creations. They have a different category in them, whether you are looking for a traditional pendant or trendy ones. They also have pendant designs which are simple yet pretty. The pendants represent alluring art forms from several regions of India and are aesthetically gratifying. Traditional Bangles designs with giant motifs carved on them are making a comeback. Ethnic motif etched on them makes these bangles get an appealing touch. Some are studded and some are simple which can be easily worn with office wear. Their bracelets along with bangles are very unique. Each and every piece is a masterpiece. 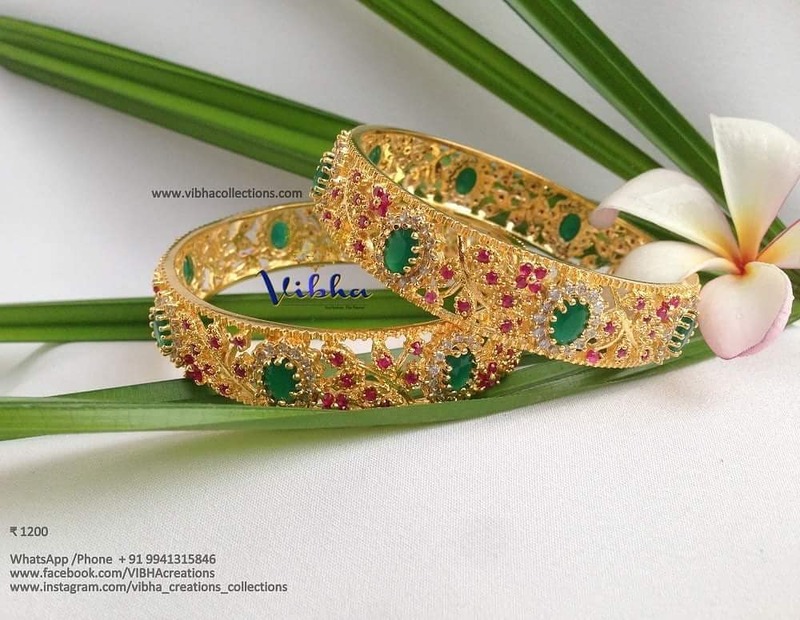 There most attractive bangles online collection is sure to be loved. The amazing range is made to complement every ethnic outfit. Hip belts are usually not frequently available at various brands but they have stunning hip belt collection. 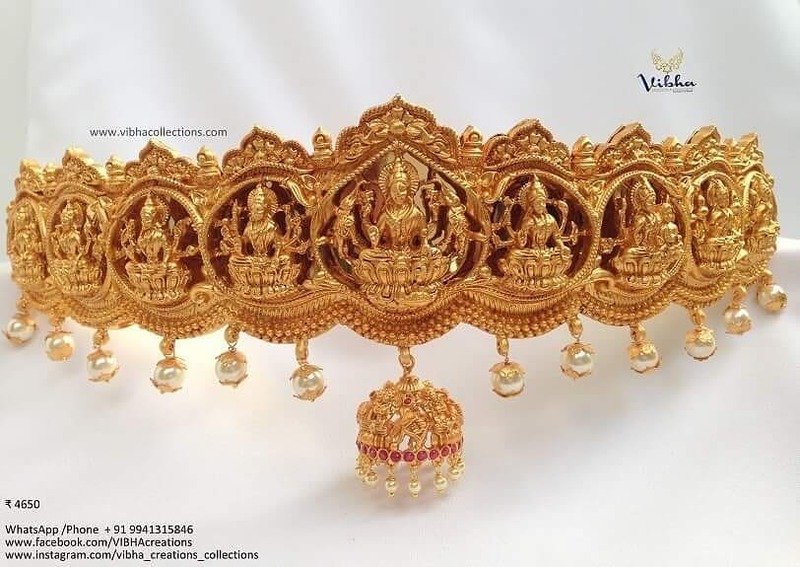 They have beautiful matte Lakshmi hip chains perfect for a bride, inspired from Goddess Lakshmi and peacock which is the prime beauty of these hip belts. In some hip, belt you can also find ruby and white stones embedded in it making them perfect for the festive season. Long necklaces have been in trend from quite some time. 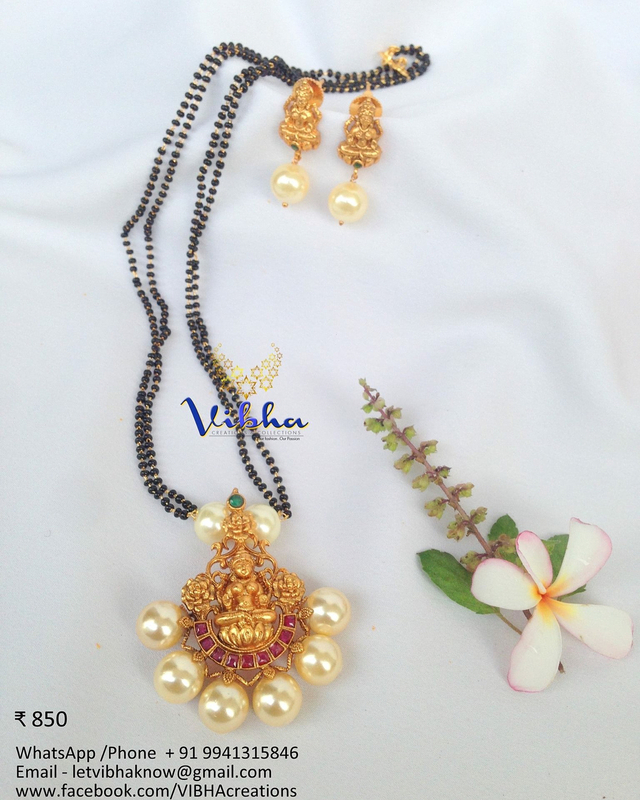 Vibha Creations have a traditional long necklace which can be easily worn with any of your Indian attire whether its saree or your suit-salwar. 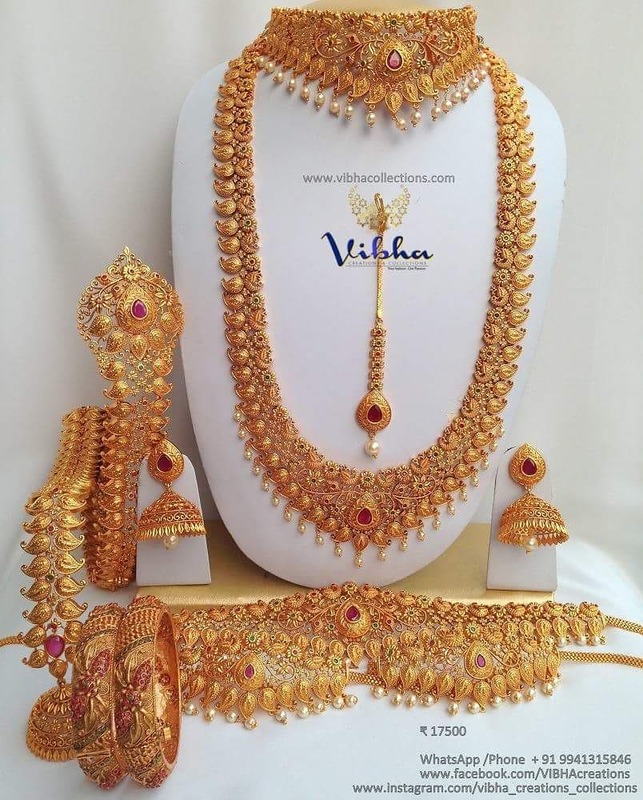 The sheer variation of long necklace designs is quite catchy. 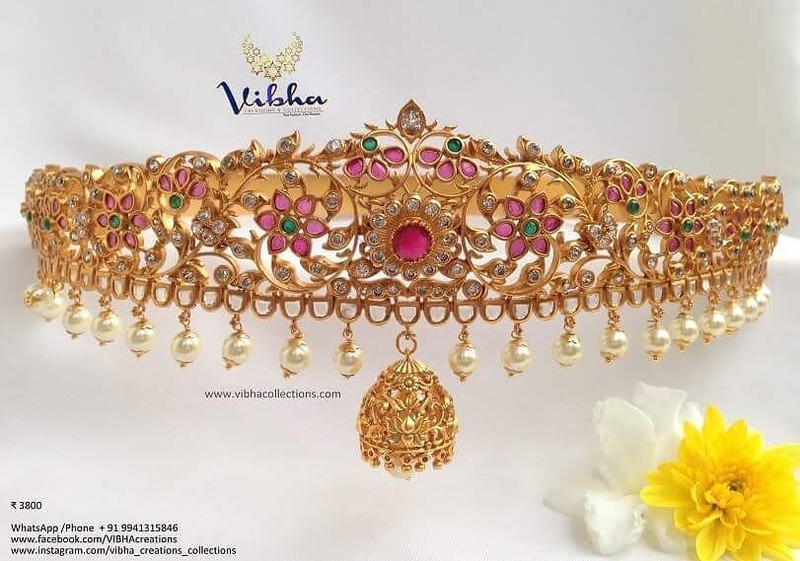 From the traditional varieties to the gold plated based pieces, from vintage styles to floral versions and from heavy long necklace to the simple designs – the assortment is expansive. 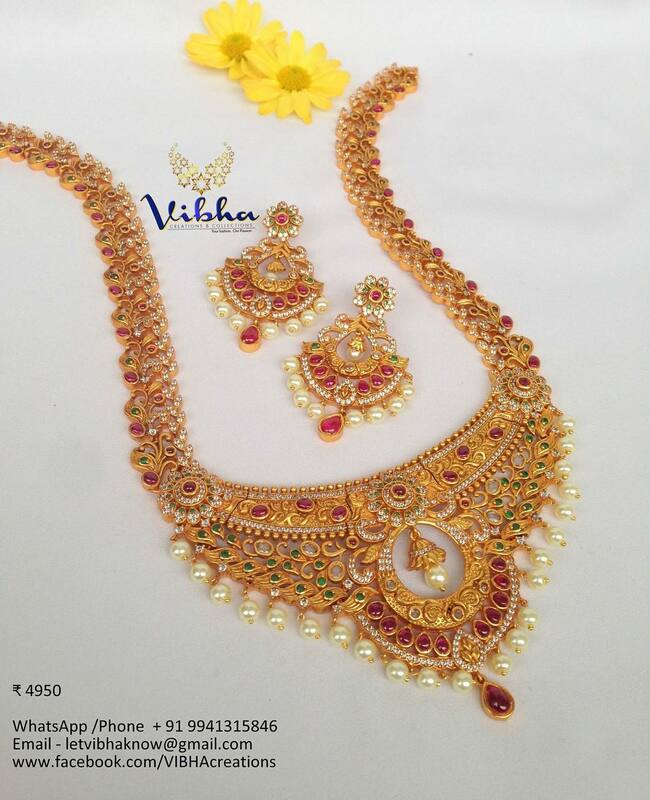 Vibha also offers German silver accessories collection. They have bangles, pendants, long necklace and necklace made up of german silver. Their ranges of Afghan jewellery are a rage amongst women everywhere. This afghan jewellery is simply perfect if worn on varieties of occasion such as a wedding, festivals or special gatherings that will easily fit in your estimated budget besides fulfilling your desires. The amazing afghan jewellery presented there has become quite popular due to the amazing designs. 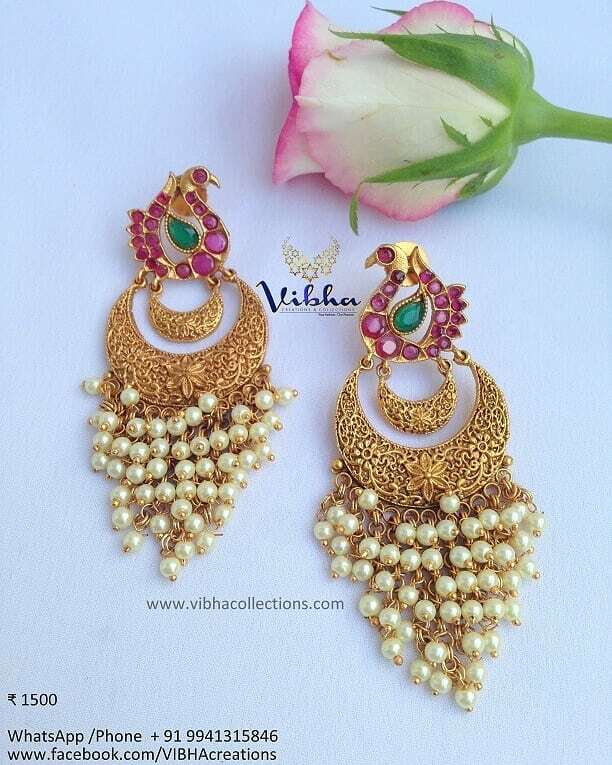 Vibha Creations and collection is a brand that is inspired from Indian culture and they make sure that they embrace it beautifully, a genre we all admire. They have carefully worked up the most economical price range for each piece. 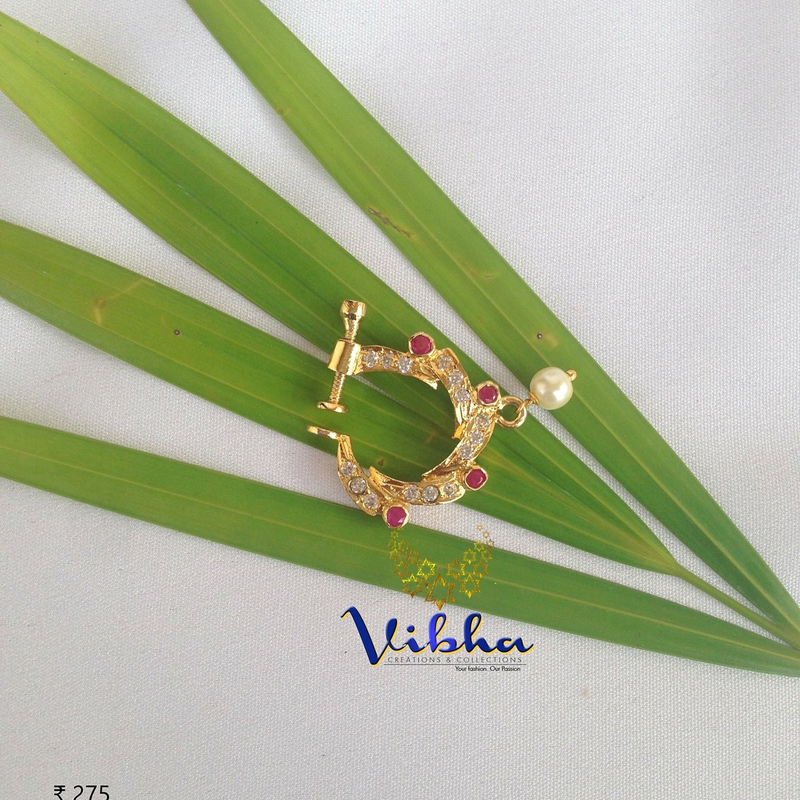 Just dream about a piece and you’ll find it at Vibha Creations within the comforts of your pockets. When you are in love with jewellery, this is where you want to be. 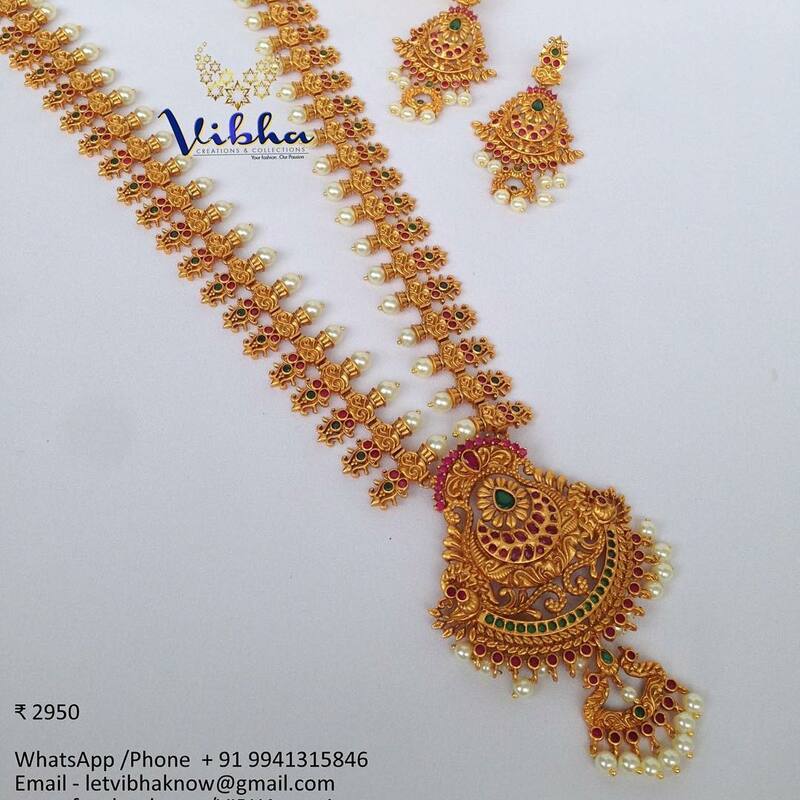 Vibha Creations and Collections. Yes, they have a piece for each one of you, and they stay committed to delivering smiles along with their jewellery. 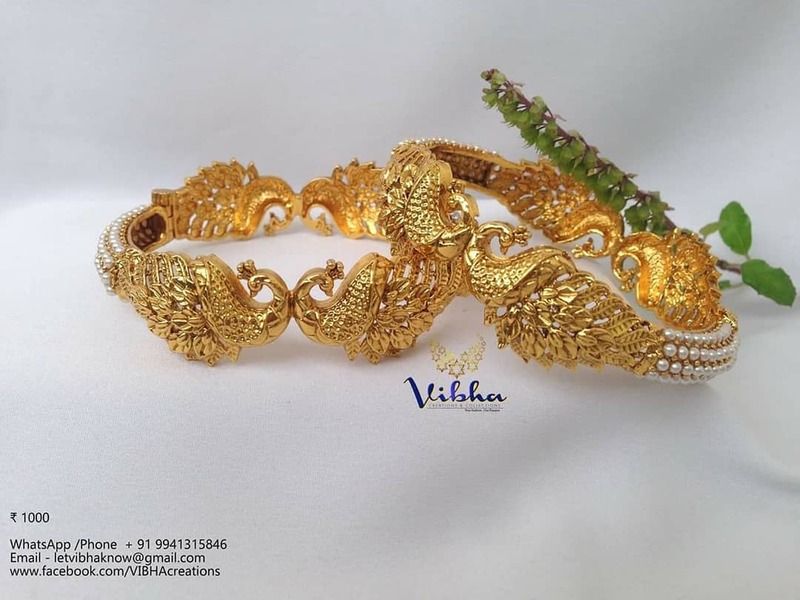 When you choose Vibha Creations, you are ensuring quality products and services for yourself because our primary objective is trust and quality. Go visit their official website and check out their amazing imitation jewellery collection.